Ah, dammit! Brussels sprouts again?!? Heh heh. Apparently Mickey Mouse is very particular about what gets put on his dinner plate. 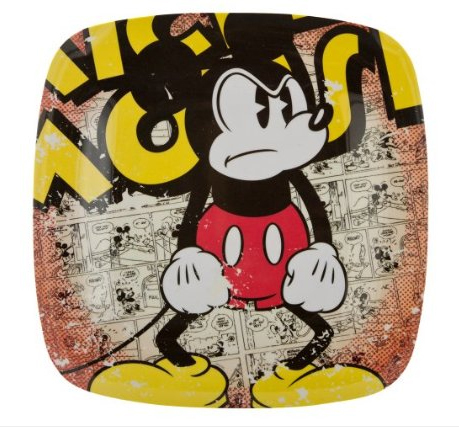 Don’t get the mouse angry; you wouldn’t like him when he’s angry. Better stick to the cheese.